Greensborough Yoga Studio is in the heart of Greensborough. It is a dedicated yoga space, where we offer a friendly and supportive environment. 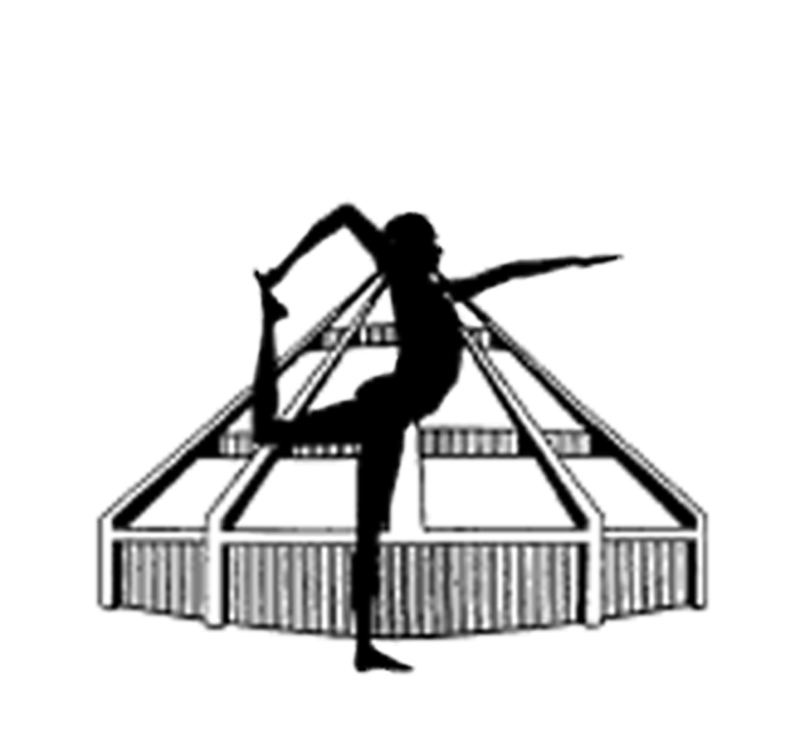 We follow the Iyengar yoga tradition and all our teachers are trained by certified senior members of the BKS Iyengar Yoga association Australia. We offer beginners, level 1 and level 2 classes. "Yoga offers us techniques to become aware, to expand and penetrate, and to change and evolve in order to become competent in the lives we live and to initiate sensitivity and receptivity toward the life of which we are still only dimly aware."